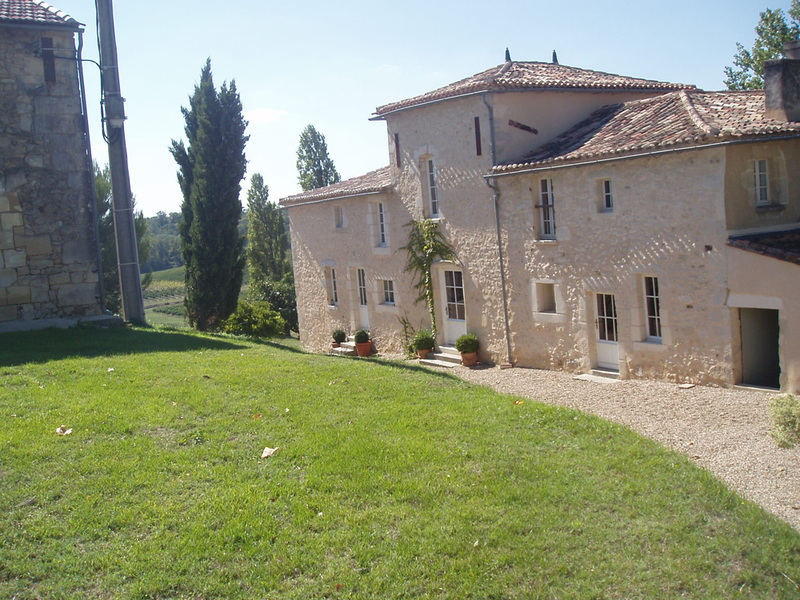 Since 1928, Château Roustaing belongs to the Mazeau family and stretches over 40 hectares on the South-facing side of the wide plateau that extends from Loupiac in the East up to the North of the Premières Côtes de Bordeaux below Créon. 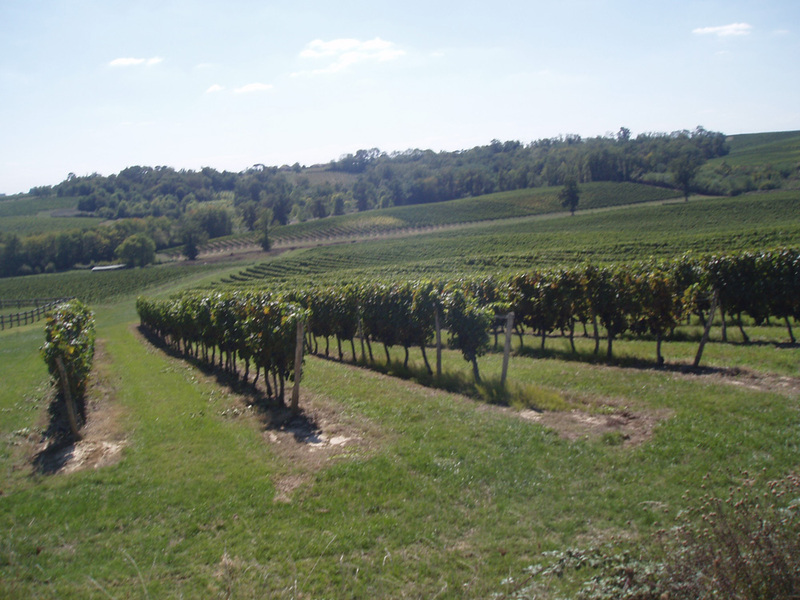 Its history goes back to the Gallo-Romans, who first planted a vineyard on these rounded rumps, perfectly exposed. 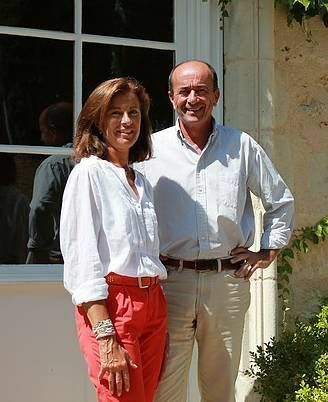 Fourth generation owners Benjamin and Béatrice Mazeau have been working on the property since 1985. With Bordeaux veering more and more toward fleshy Merlots, it is refreshing to work with an estate that concentrates on Cabernet Sauvignon and Cabernet Franc. Cabernets from these cool Entre-Deux-Mers soils can have difficult tannins – Benjamin Mazeau’s art is to coax Cabernet’s distinctive fruit expression over this underlying tannic structure. The result? Roustaing smells and tastes like Cabernet to its core, but at the same time it coms across soft and appealing.